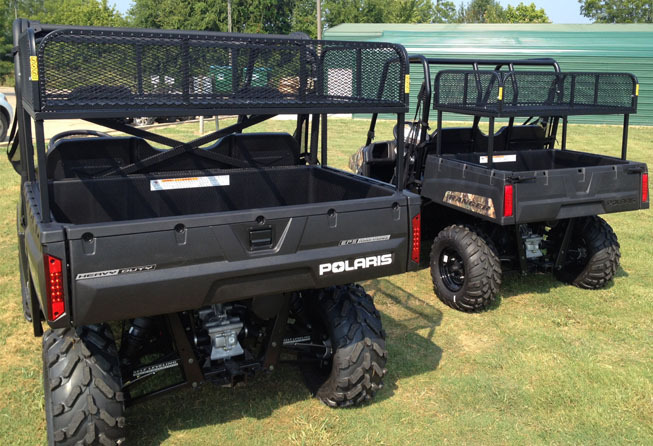 Add extra hauling capacity to your UTV, with the “Double Decker”. 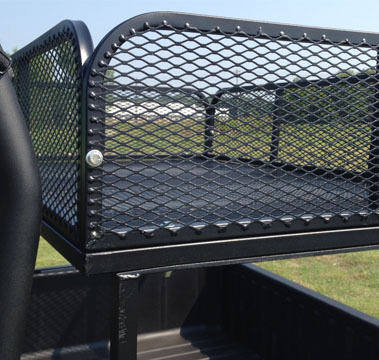 Available for late model Ranger beds (small and large) with the round stake pockets in the bed, this new cargo box adds useful hauling and storage options. The Double Decker has a weight capacity of 50 pounds and features steel construction and is powder paint coated for years of heavy use. 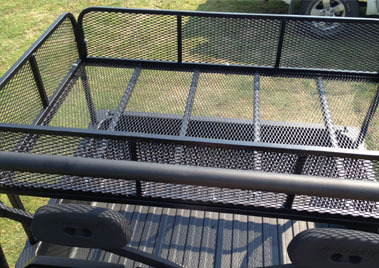 The design gives you side walls and a removable tailgate for hauling flexibility. The unit is easy to assemble, installs in minutes, and quickly slides out of the bed for quick, no tool, removal.